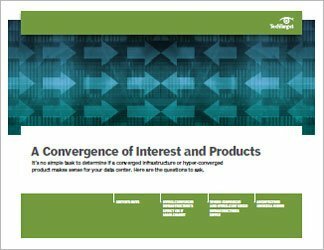 Converged infrastructure products allow an organization to implement a fully integrated and tested IT offering. 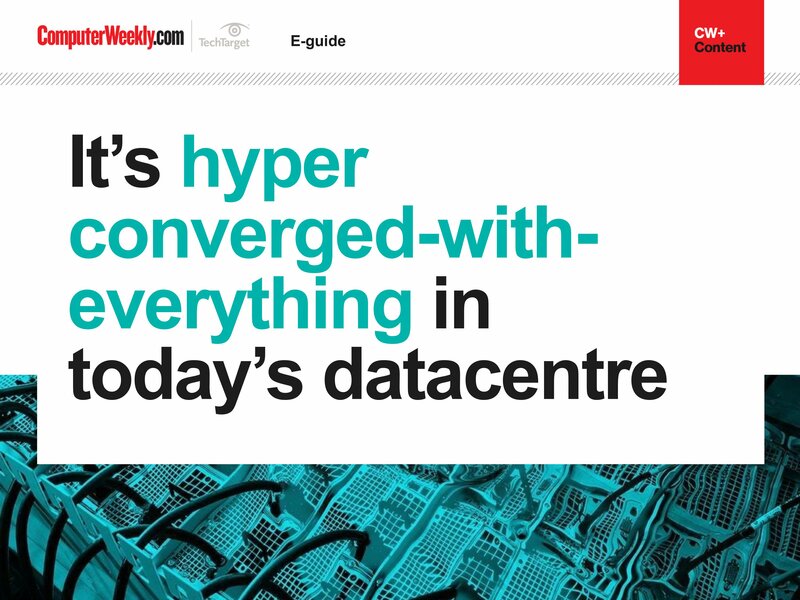 But what are the particular attributes of a hyper-converged product? 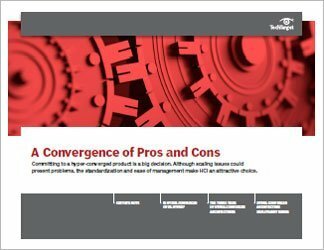 This handbook explores the advantages of hyper-converged infrastructure (HCI) as well as the disadvantages. By converging virtualization, storage and compute resources, an HCI product provides advanced features, simplified deployment and limited legwork. But, choosing HCI means you'll be facing vendor lock-in, scaling issues (you can scale out some resources only if you add others) and unwanted CPU resources. 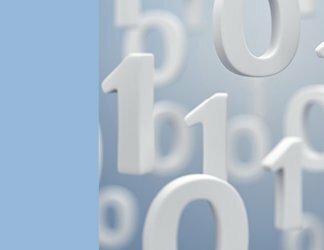 So how does an organization figure out if an HCI purchase is the right move and if the added simplicity is worth the price?